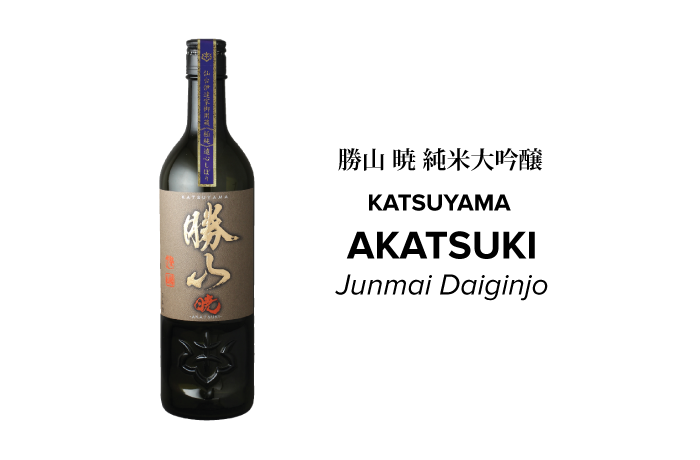 Akatsuki means “new dawn” or “sunrise,” this sake is intended as the new modern style for the next generation of sake. Embodiment of elegance. Like a well- rehearsed play, the initial sweetness is followed by a dryness that leads into an elegant acidity which then finishes with softness that goes down like velvet. Combining the ideal perfect balance and meticulous brewing method, this ultra-premium sake befits Katsuyama’s worldview. 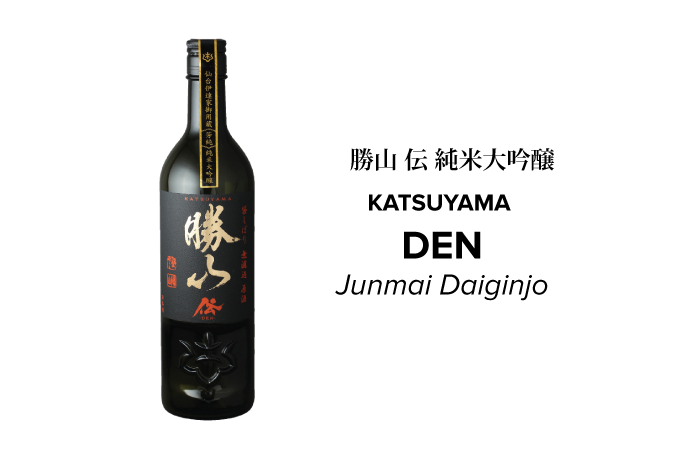 Den means "tradition," referring to the traditional way this sake is brewed. Brewed with a traditional sake brewing method, Den is unfiltered genshu that features a fruity aroma and distinct rich flavors. Its crisp and clean umami stands out clearly from the beginning to the end. 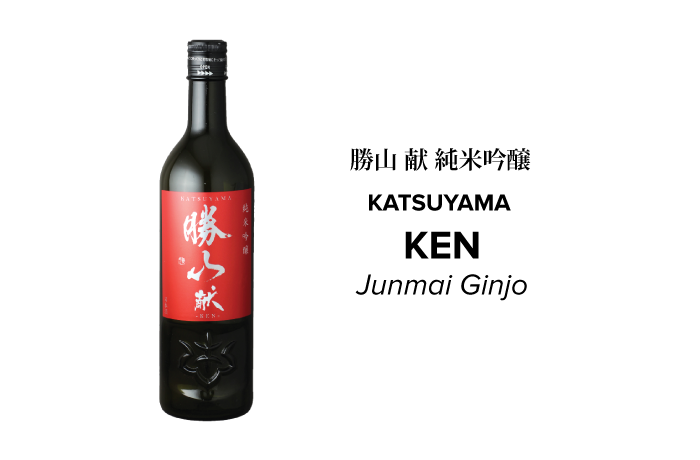 It is an excellent choice to pair with tuna and salmon sushi/sashimi. It also goes well with meat dishes prepared in both Japanese and western style. This sake features a gentle, clean nose and smooth drinkability with flavors that expands into a soft yet supple fullness. The superb balance of dry, acidic and well-rounded finish makes this an excellent choice to pair with meals prepared to enhance flavors of delicate ingredients. Harmonizes wonderfully with seafood and lightly flavored foods.